Videos and slideshows are very popular on Instagram, Facebook and other social media sites, but it can be a pain to put everything together. With Animoto the process has been simplified so even beginners can do it. This is the free version of the app, and while it’s not as feature packed as the pro version, still offers a lot. The app includes several templates so you can start right away. Just get the photos or clips in your camera, load it in the app and you’ll have those slideshows ready. The built-in share feature means you can upload your work to social media quickly. All the projects you create are accessible from the app and the Animoto website for convenience. The free edition of Animoto allows you to make 30 second clips with up to a dozen images or clips. Once you’re done tap Share and your video is uploaded to Twitter or Facebook. You can also send them via SMS or email and you can do the same on the official website. Whether on the website or app the process is straightforward. Because there are presets available you can just remove the content and replace them with your own images and clips. But you can also make a new one from scratch, and the dock makes it easy to keep track of the available files. The options for playback controls and clip duration are intuitive too. There is also an option to add background. 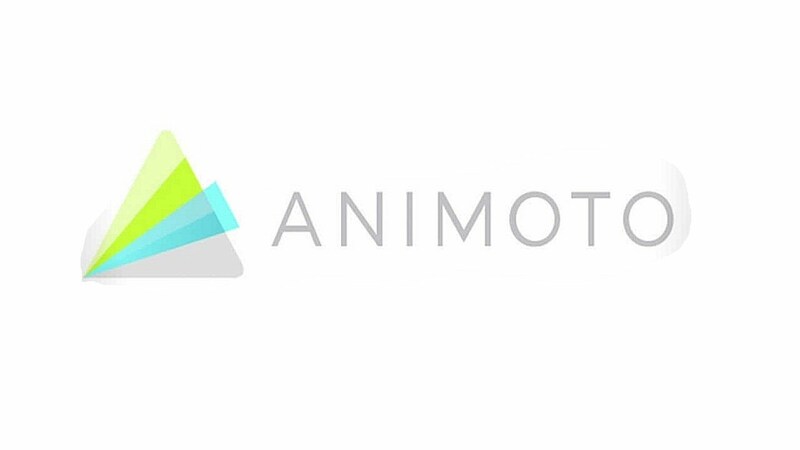 Animoto is a simple but powerful video maker app, and the frequent updates ensure reliability.